Continuing the tradition of adventure and personal development, the teenagers who originally sailed around the world aboard the VLTVA wanted their children to have a similar experience. They worked for many years toward this goal, and 15 years after the circumnavigation were able to purchase the cutter, TAM. 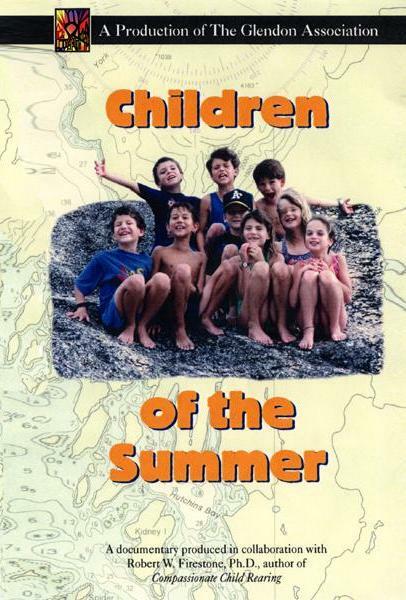 Children of the Summer is the story of 22 young children and an unusual voyage from California to Alaska. The trip combined an exciting sailing adventure with the experience of witnessing the natural wonders of British Columbia and Alaska. The atmosphere aboard the TAM allowed the children to develop their individuality and discover their emerging independence. This documentary is recommended for parent education groups, elementary and junior-high school audiences, and educators. It offers a refreshing alternative in a world where drug abuse, alcoholism, and other destructive lifestyles are commonplace in the lives of many young people. Broadcast nationally on PBS Network.